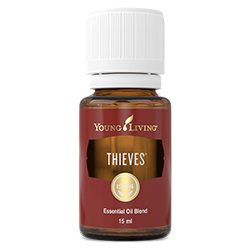 Combining Orange, Tangerine, Grapefruit, Lemon, and Mandarin oils with a hint of Spearmint, Citrus Fresh™ Essential Oil is a proprietary Young Living blend that offers an uplifting, refreshing aroma that you can diffuse to transform home, work, and classroom spaces, and brings a zesty and refreshing burst of flavour to any food or beverage. The constituents limonene, beta-pinene, and linalool all naturally occur in the Citrus Fresh oil blend. This invigorating and pleasant blend is an ideal addition to water, fruit and vegetable juices, and NingXia Red®. 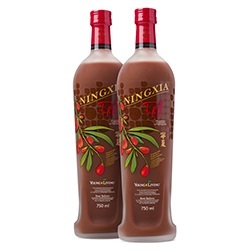 Simply add a drop or two to your 60ml serving of NingXia Red for a zip of flavour and freshness. Add a few drops of Citrus Fresh essential oil to your favourite night moisturiser and apply to skin for smoother-looking, more radiant-looking skin. Because some citrus oils can cause photosensitivity, avoid applying to exposed skin before spending time outside. Using Citrus Fresh topically comes with the bonus benefit of the citrus oils working together to tone and smooth the appearance of skin. Add a few drops onto cotton balls and stash them in drawers, in air vents, under rubbish bins, and in shoes for a quick boost of freshness. 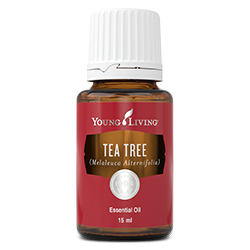 Dilute and apply to wrists, edge of ears, neck, or feet to relax the mind and aid in relieving everyday stresses. Dilute Citrus Fresh essential oil with V-6™ Enhanced Vegetable Oil Complex and use it as a perfume or cologne for an uplifting signature scent. Keep hydrated by giving your daily intake of water a burst of flavour. Infuse your water by adding 2–3 drops to a glass or bottle of water. Add 1–2 drops to your favourite fruit and vegetable juices or NingXia Red sachets. Drink each day or whenever you’re looking for a quick burst of nutrients and flavour. Revitalise storage spaces and banish stale odors with this sunny and fruity member-favorite fragrance. Fill your guest bedroom with these hints of lemon and orange to offer a comforting stay. 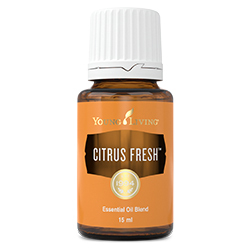 Citrus Fresh has a refreshing and enlivening aroma that is perfect for diffusing. It will help purify the air from unwanted odors and create a citrusy and energising environment. Cautions: Keep out of reach of children. Keep away from eyes and mucous membranes. If you are pregnant, nursing, taking medication, or have a medical condition, consult a health professional prior to use. Avoid direct sunlight or UV rays for up to 24 hours after applying product. Citrus fruits have a rich history. They come from countries all around the world, predominately in Asia and the Mediterranean. Citrus Fresh essential oil blend brings together these beautiful aromas, with the cold pressed rinds of bright and invigorating fruits such as lemons and tangerines. 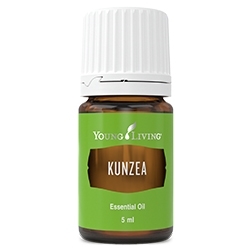 Its unique scent is a Young Living signature and includes just a hint of Spearmint essential oil in its formula.